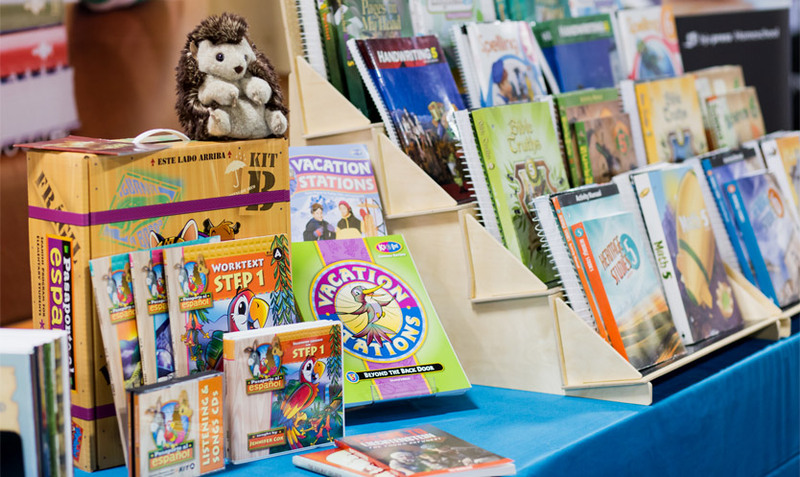 By Providing the Best in Christian Homeschool Resources HomeWorks by Precept strives to provide the homeschool community with the best textbooks and resources available. Our goal is to equip parents with the tools needed to produce a strong, creative, and engaged learner. Written within the framework of a Biblical worldview, our products teach students how to think critically so they can become life long problem solvers. 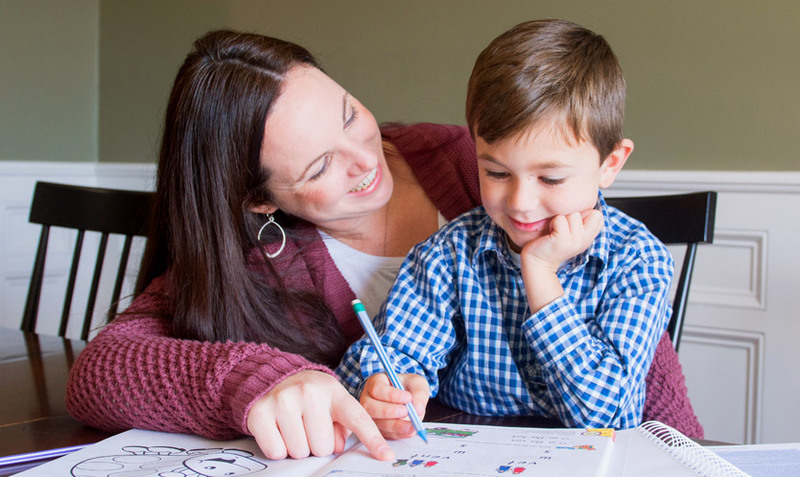 We believe that every child deserves a successful homeschool experience, and we are committed to working with you year round to make sure that your students are thriving. Do you have questions? 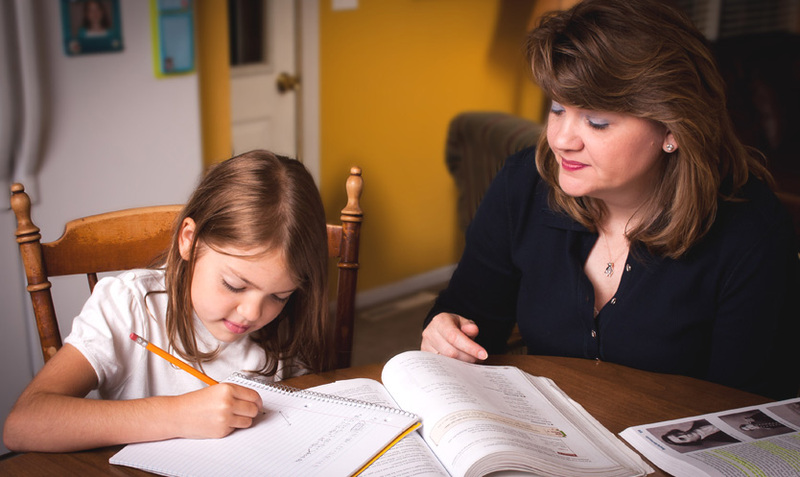 Your local HomeWorks By Precept consultant is available to talk any time, drawing from their personal homeschooling experience to help you find solutions and answer questions. 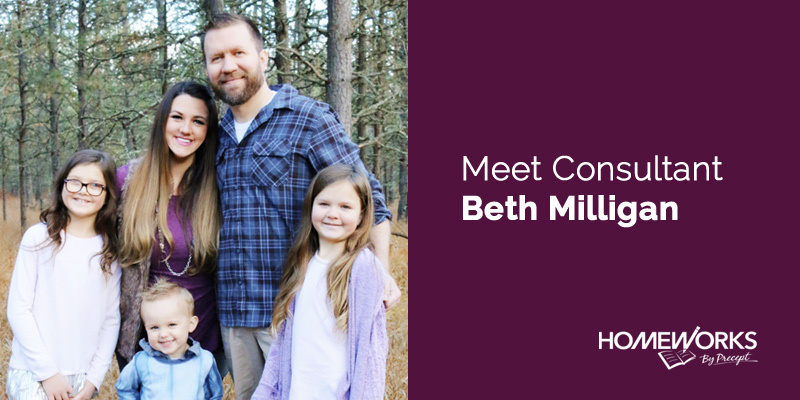 Our ever-growing homeschool consultant team services the entire United States as well as parts of Canada. With more than 200 consultants, local help is just around the corner! We want your child’s homeschool experience to be a success—not just in the short term, but for life. Our experienced consultants partner with you to answer your questions and support your teaching efforts. "Our consultant always has time for us, she knows the answers to all our questions, and even though we've only met at conventions, I consider her a friend. When we talk on the phone, she takes the time to get to know me as a person, not just as one of her customers. She genuinely wants to know how she can support us where we are at, instead of trying to convince us that everything she sells is what we should be doing." 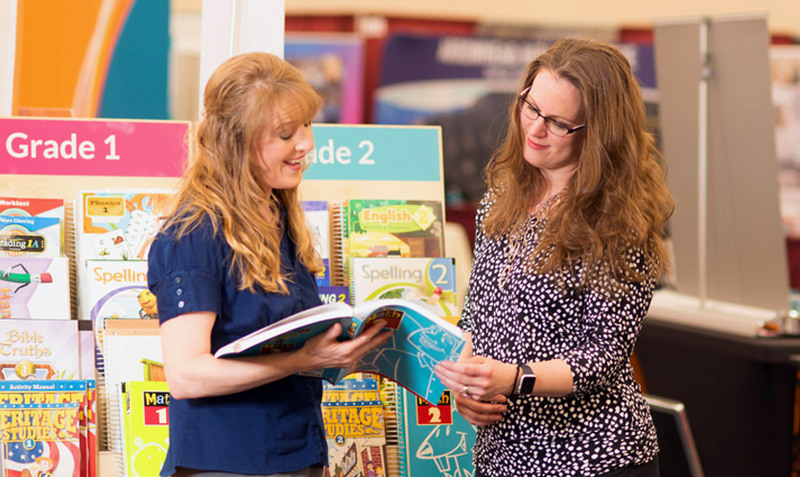 "Our consultant is one of the main reasons for our success in our homeschool journey and I cannot begin to express my gratitude for her years of wisdom and patience with me. 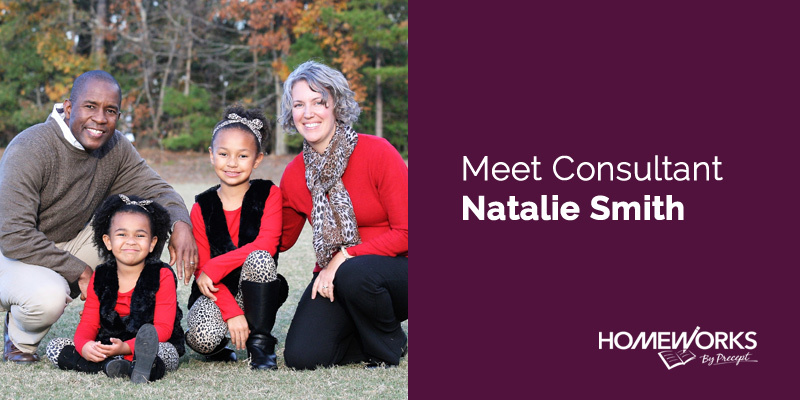 Her dedication, professionalism, prayers and concerns have not gone unnoticed by our family." "Our Consultant has been an amazing help over the past two years. She has been available by e-mail and phone anytime I had any questions about pricing or curriculum. 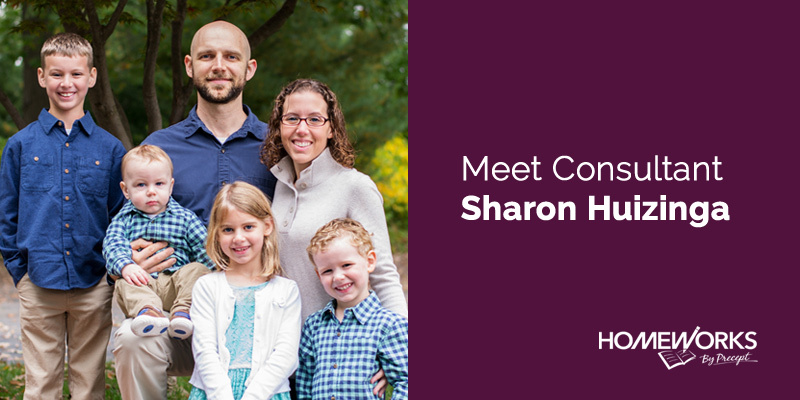 She works hard to make sure we get the best deal on curriculum and has also advocated for us when needed." "It is nice to have help with placing our order so that we get the best price possible using any discounts/specials that are available. I know that if I ever have any questions, I can contact my consultant and she will be able to help."